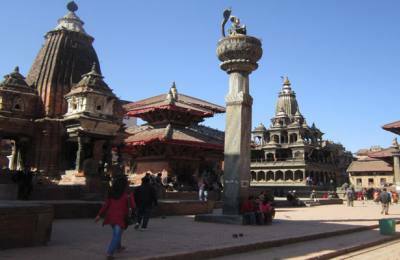 Nepal has been a dreamland of the tourists since a long. Nepal invites, welcomes, and bewilders visitors. 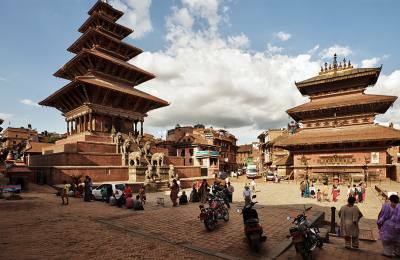 Those who have already visited Nepal cherish the desire for the second visit and those who have heard or read about the kingdom make a plan to visit Nepal. 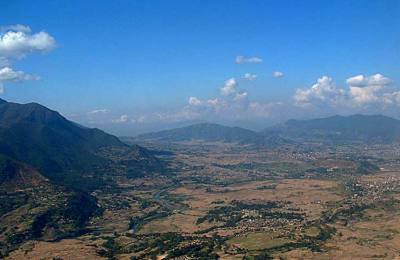 Geographically, Nepal is a small country but she shines like a multi-gem in her diversity. She is holy, she is wonderful, she is gracious, she is strange, she is wild and she is beautiful. The small geographical territory encapsulates the most diverse of geo-topographical, biological and Socio-ethnic varieties. In this country there stands the majestic Mt. Everest, fertile land of the Terai sprawls luxuriously, deep Georges and fountains spring up form treasure house of the earth; swift and roaring rivers tumble down directly from the Himalayas, many rare and beautiful species of plants and animal find safe and favorable shelter in the land, the altitude of which varies between 70 meters to 8848 meters. More importantly, more than 65 ethnic groups speaking more than 45 languages present a unique example of the harmony in the diversity. In short, people with different sets of interest and different temperament find many things as their interest in the smallest possible territory. 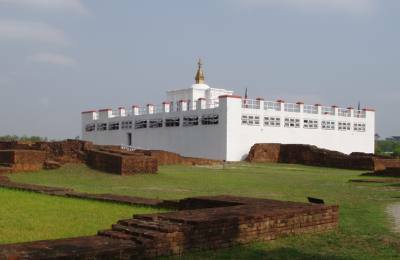 Sightseeing in Nepal has so many historical places while you are in Kathmandu trek, Bhaktapur tour, Boudhanath, swoyambunath, Pokhara, Lumbini temple and others. 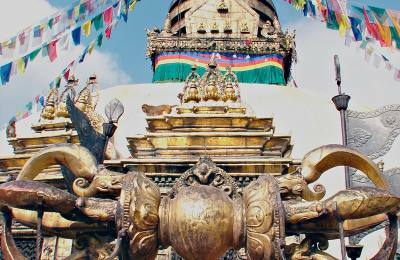 We organize these tours, trekking, and sightseeing in anytime in Nepal.